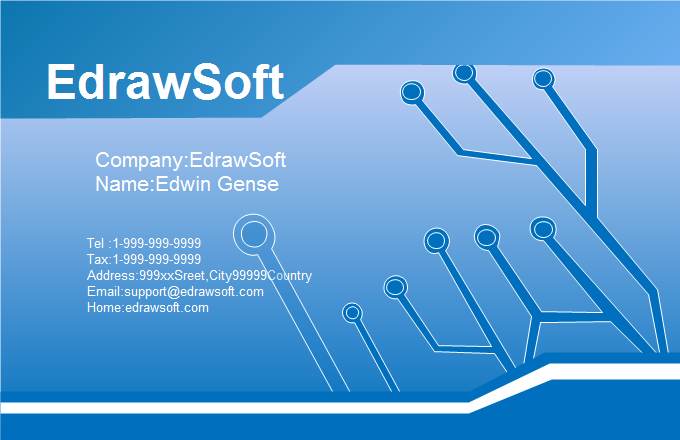 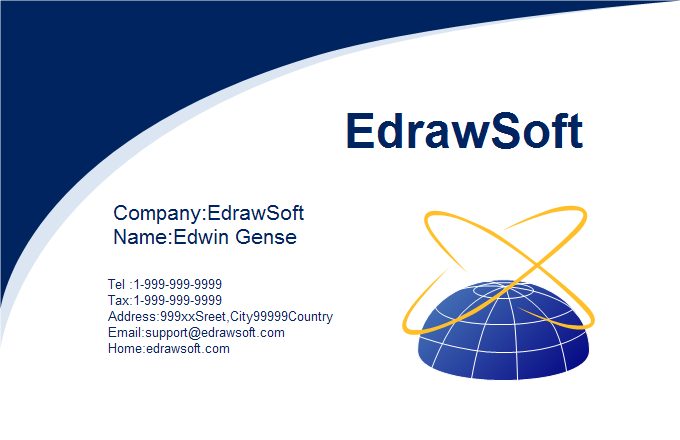 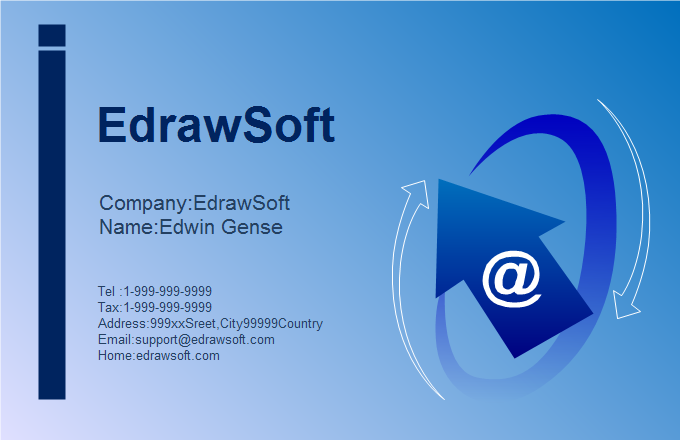 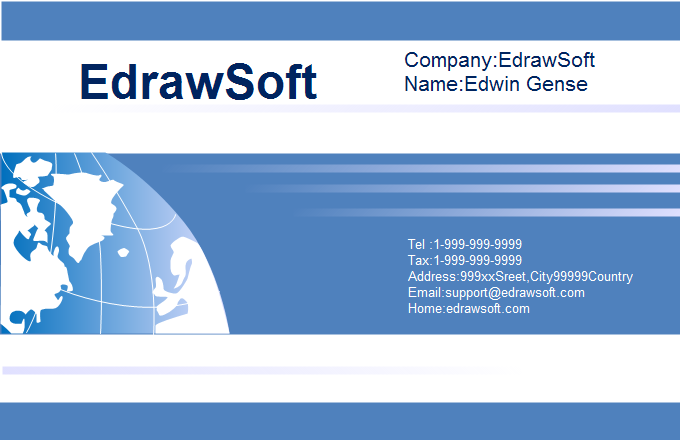 Edraw has a free feature-rich professional quality business card library, helping you create exquisite cards in a matter of minutes and print them right away -- on your own printer. 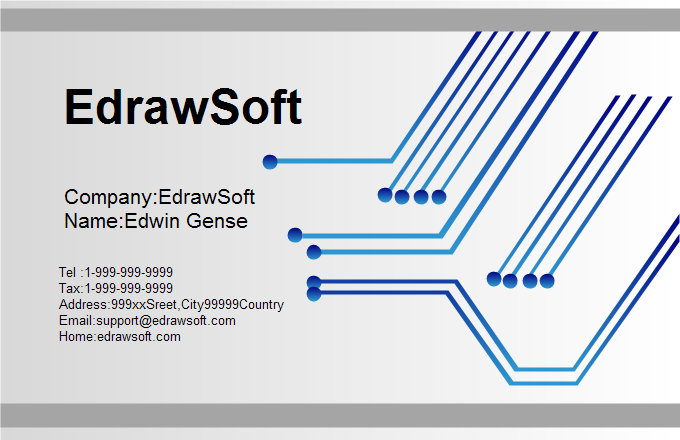 Want to see how your business card may look like? 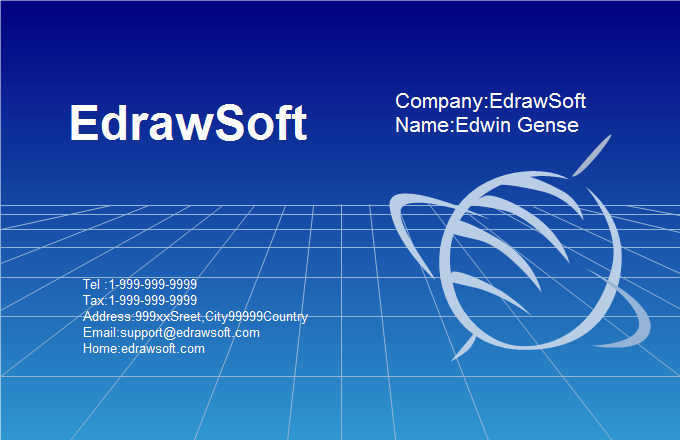 Download some samples of business cards designed with this card creator. 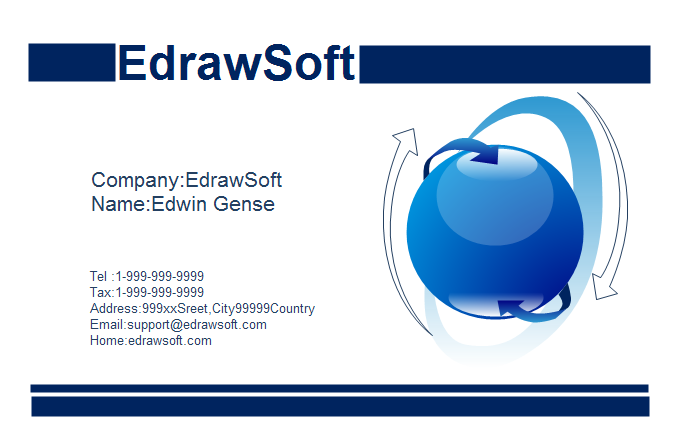 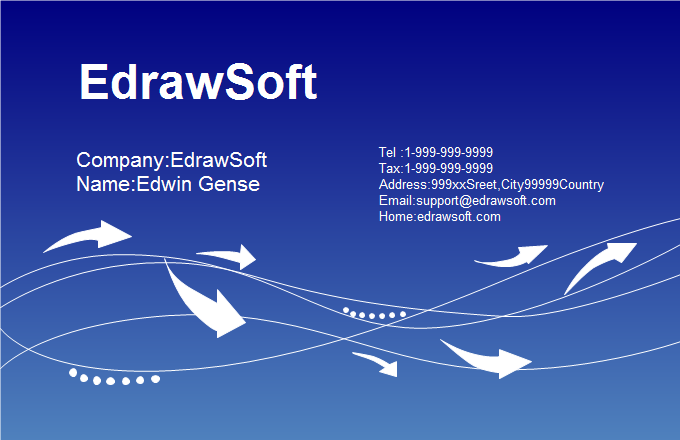 Edraw supplies a variety of ready-made abstract style business card templates. 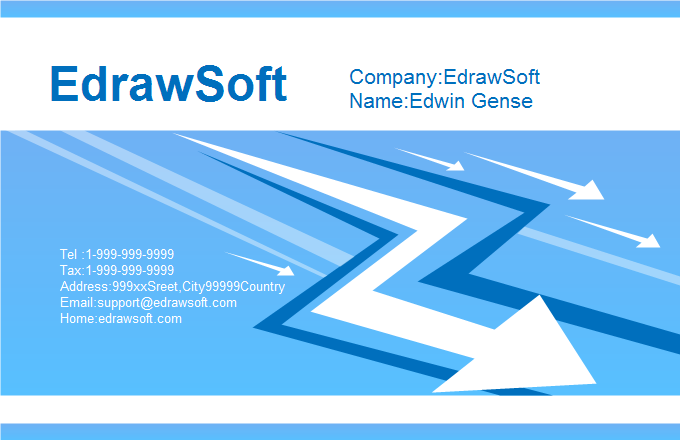 You can apply the clipart and design idea for your own cards. 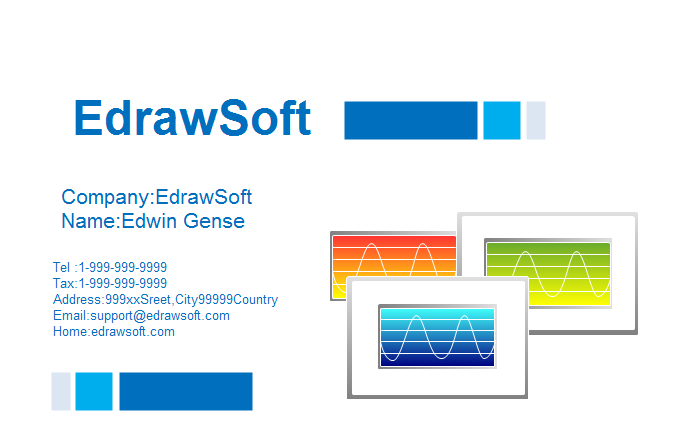 Free download science business card templates.